BMW Repair in Centennial, CO.
Aspen Import Auto Clinic is a premiere, full-service maintenance and repair center specializing in European and Import vehicles. Our mission is to redefine excellence in automotive repair and customer service. With this mission statement, the expert teams at Aspen Auto Clinic have earned numerous awards and recognition for outstanding service and customer service, including the coveted "Best of" awards and the "Talk of the Town" awards. 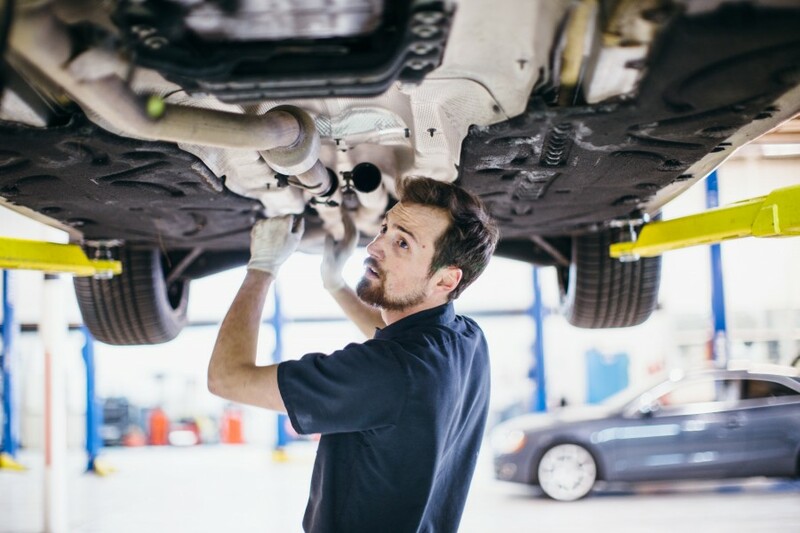 Our team of expert ASE Certified Master Technicians have decades of experience and are factory trained to handle any maintenance or problem that your vehicle may encounter. We hire only the "BEST of the BEST" professionals in the automotive industry, especially for the elite care and service needed for all European makes and models. 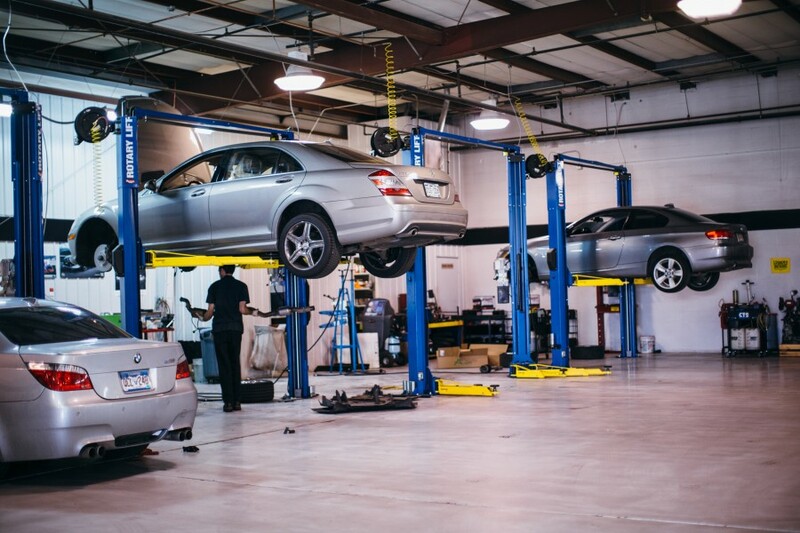 Aspen Auto Clinic takes pride in the work we perform on Audi, BMW, Mercedes-Benz, Volkswagen, Porche, Mini Cooper, and other import vehicles. 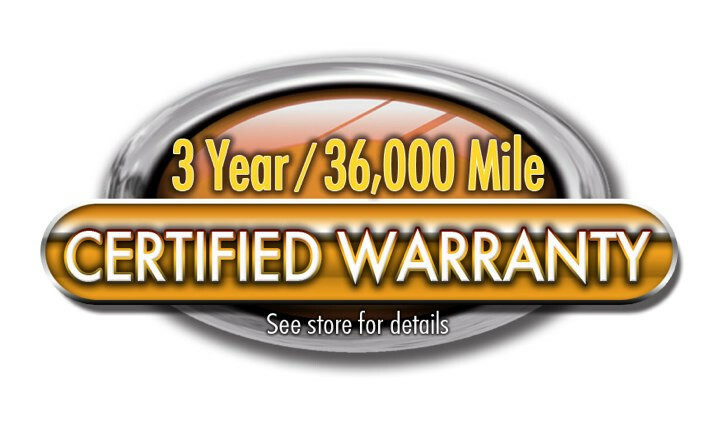 Our 3 year/36,000 mile warranty on both parts and labor is unsurpassed in the industry. 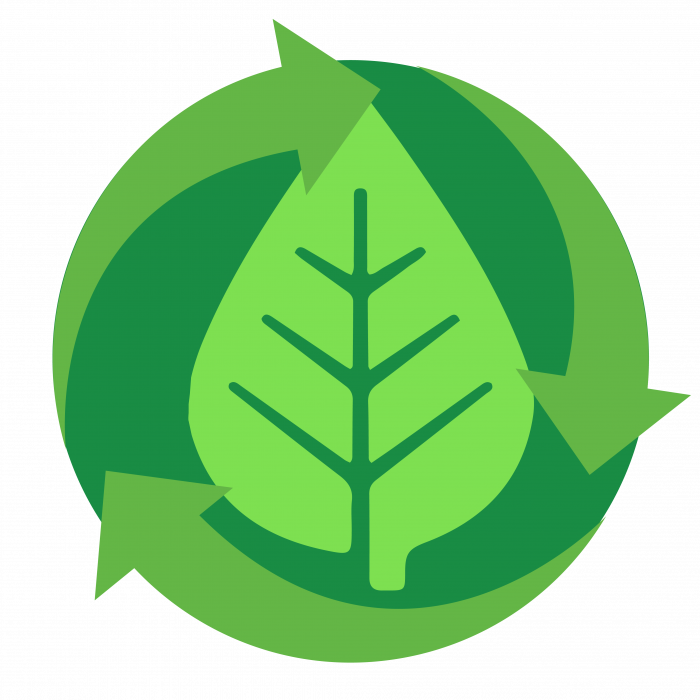 Aspen Import Auto Clinic in Centennial, Colorado offers an ultra-clean environment for our clients AND their vehicles. 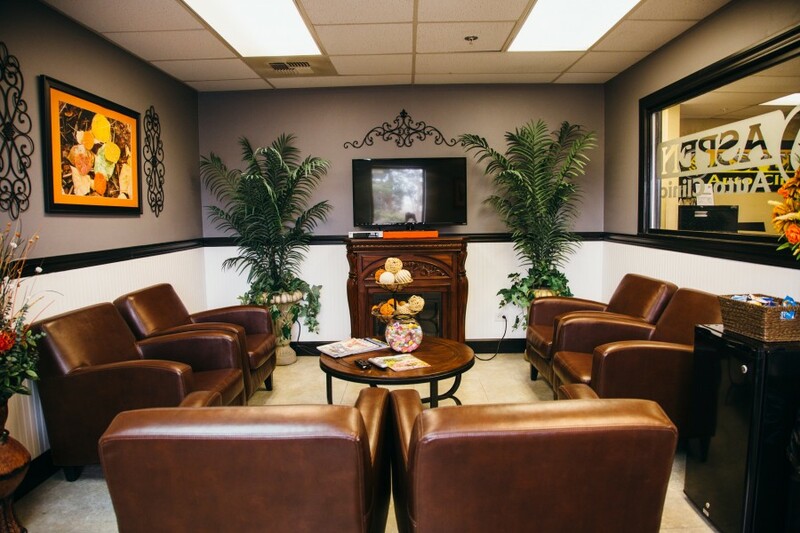 We have a lovely, cozy lounge with Wi-Fi, television and snacks if you would like to wait while we service your vehicle; or you may choose to get a ride in our FREE shuttle. We also have a loaner car service available for you as well. Our Euro-shop has 10 service bays to care for your vehicle and also has a state-of-the-art, computerized alignment machine to do your expert alignments. We have all the latest tools, equipment, and technology to give your European car, truck, SUV, or minivan the specialized attention and care it deserves. 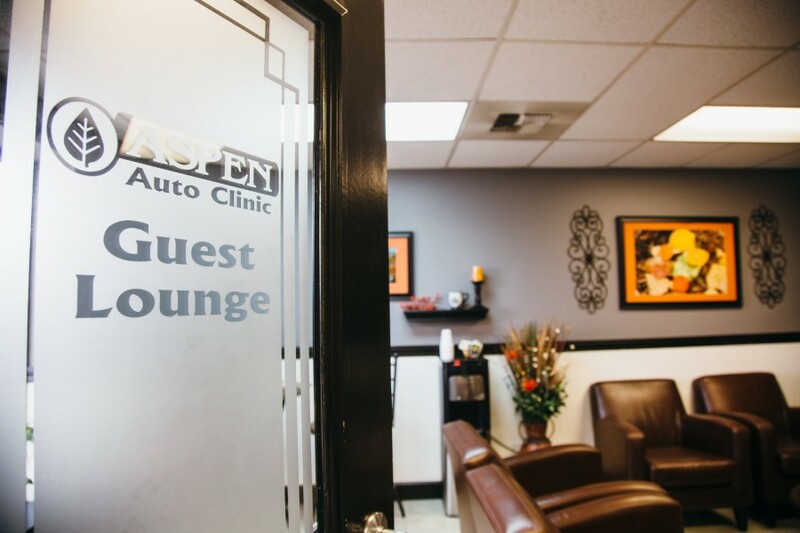 Aspen Import Auto Clinic has an open-door policy and we would love the opportunity to show you around with a tour, yes, even in the shop area! Bring your car to us, we'll earn your trust! We offer the BEST warranty in the industry for BOTH parts AND labor! We believe in quality parts and quality labor from quality people! CEO and President, Greg Bunch grew up with a dream to work on Import vehicles while in CA. He became an ASE Certified Master Technician with a specialty in import cars. After moving to CO and working in various shops, Greg's dream changed to owning his own shop and did just that in 2001. With a mission to redefine excellence in customer service and automotive repair and maintenance, Aspen Auto Clinic has grown into 6 award-winning locations in the Colorado Front Range Area! All of these locations are owned and operated by Greg Bunch, who still keeps his ASE Master Technician Certifications up-to-date! We have European specialists, Asian specialists, and domestic specialists at each of our locations. 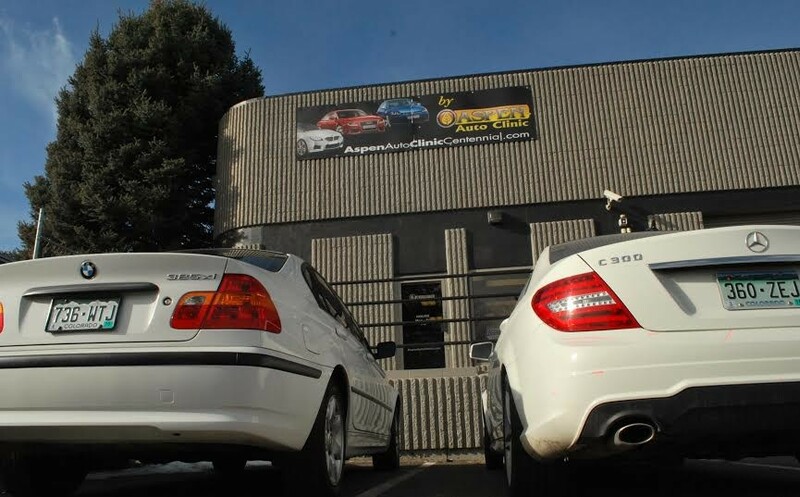 Our location just southeast of Denver, in Centennial, CO is specifically focused on import vehicles. Greg and all of the Aspen Team keep current on the latest models, training, and technology available, and all Aspen Auto Clinic locations are equipped with latest tools and equipment to service all makes and models of BMW. $50 off any service or repair of $250 or more! I was kept very well informed of the diagnosis as well as the progress/status of the repairs/maintenance being done on my vehicle all day. It is refreshing to see good, honest, customer service! Excellent. I was very impressed with the cleanliness, service, explanation of services, and price. I will be back! Aspen always shows me what needs to be fixed and clearly describes the repair. They have earned my trust and I take my the cars to them. I did a lot of shopping around, to make sure I was getting a competitive price for the work I needed done. I was surprised to see how dedicated the staff was to making sure I got the best parts for my vehicle, and the service exceeded my expectations.